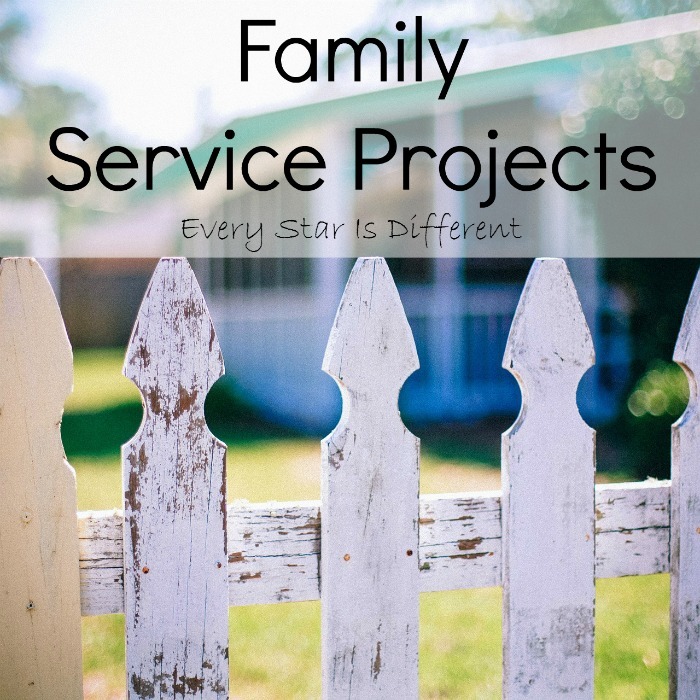 We have discovered that one of the best ways to teach our children social skills (and a whole lot of other stuff) is through service. 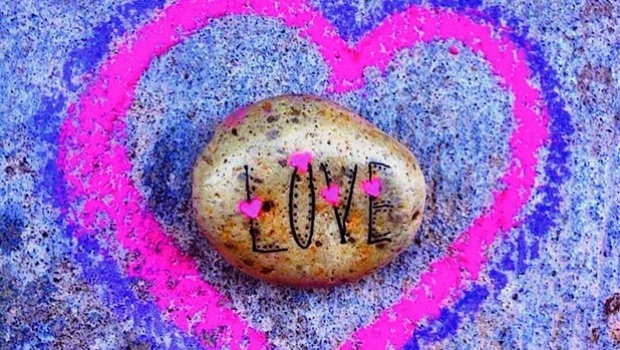 There are so many wonderful lessons learned. The experiences are unforgettable. 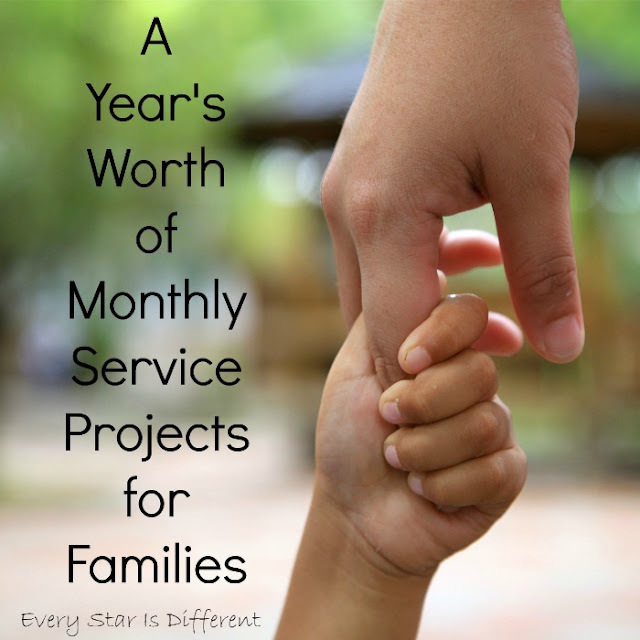 This month we're starting another year's worth of monthly service projects. 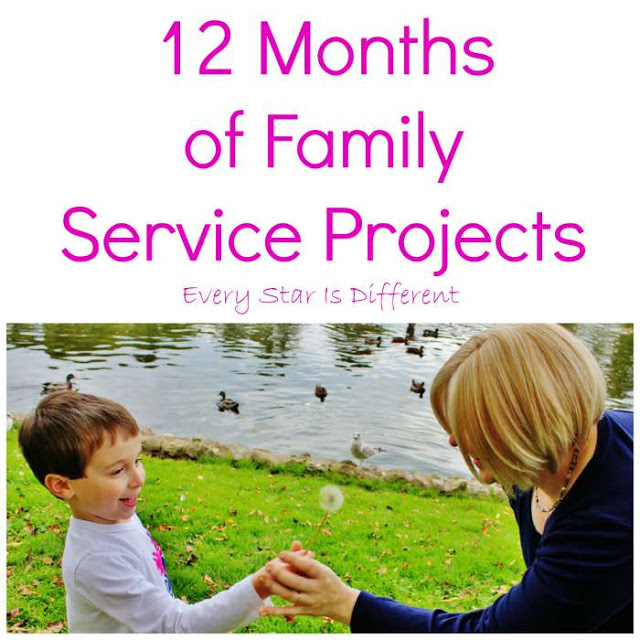 The service projects are designed for families with children of all ages and abilities. You then have the option of meeting the family at the airport and spending time with them once they arrive. Our family did meet the refugees at the airport. 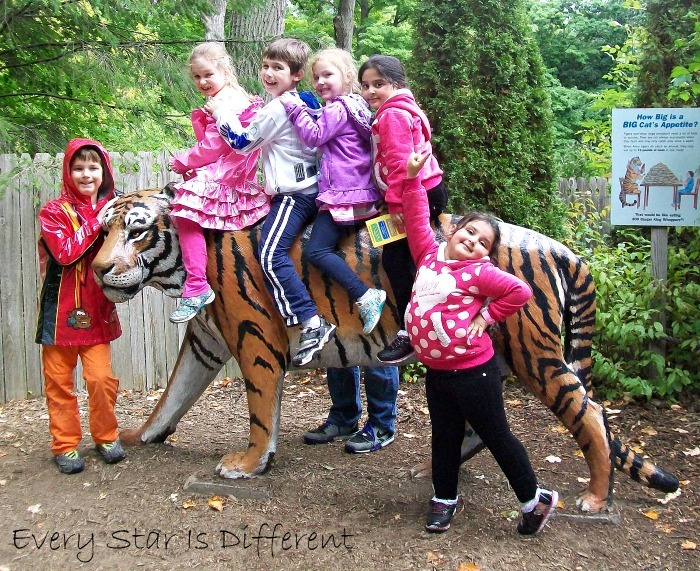 We visited them at their home and spent time with them doing other things like going to the zoo etc. This was such a fun and unique experience. 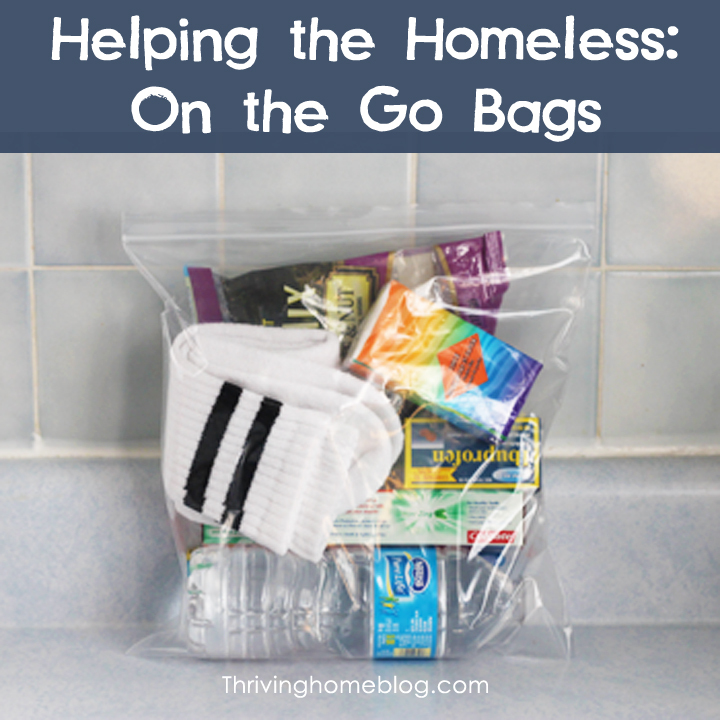 Whether you keep these kits in the car for when you happen to see a homeless person on the side of the road or while at the grocery store, or you donate them to a homeless shelter, they're such a great way to help those in need. Bulldozer has been particularly interested in helping the homeless lately. This is not a new tradition in our home. Each year we select a family in need to give the gift of Christmas too. 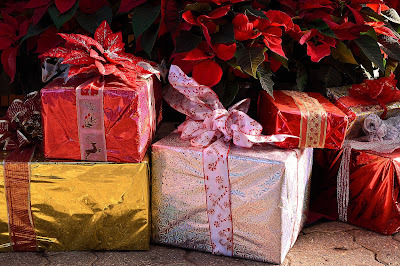 We purchase gifts for them, donate items for a Christmas dinner, and more. On Christmas Eve we play Santa, leaving the items on the doorstep for them to find. 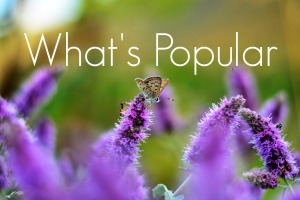 How often do we know of people struggling with the stomach bug, flu, or other illnesses? 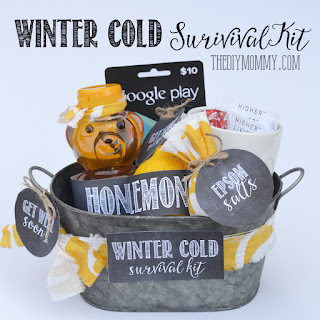 Why not create a Get Well Survival Kit for them? The items you choose depend on the type of ailment that the person is experiencing. 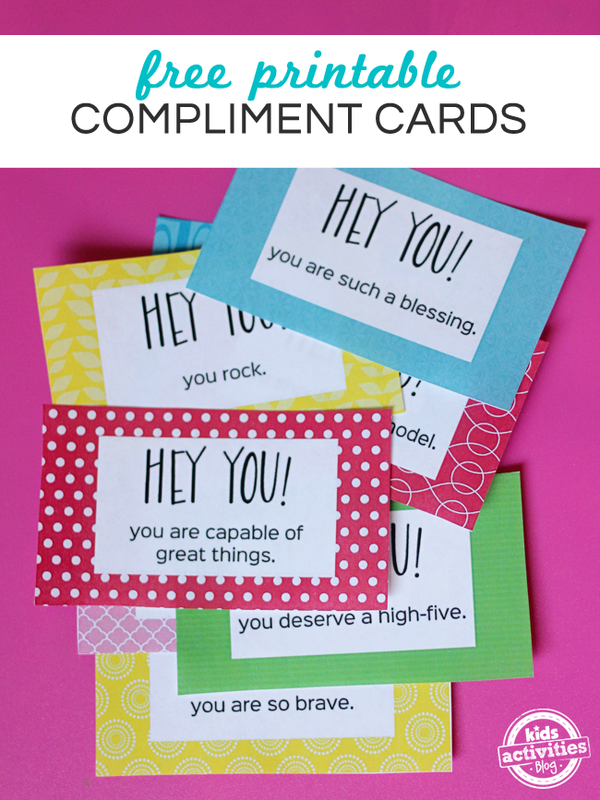 When I saw these cards I immediately fell in love with them. They are absolutely adorable. The kiddos can cut them out and hand them out in person or mail them with a picture or handwritten note. 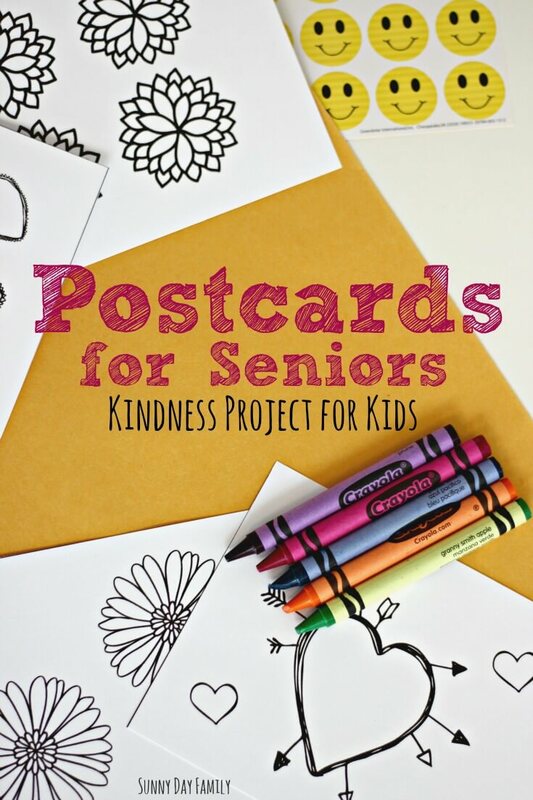 Last year my kiddos lost their great grandmother. 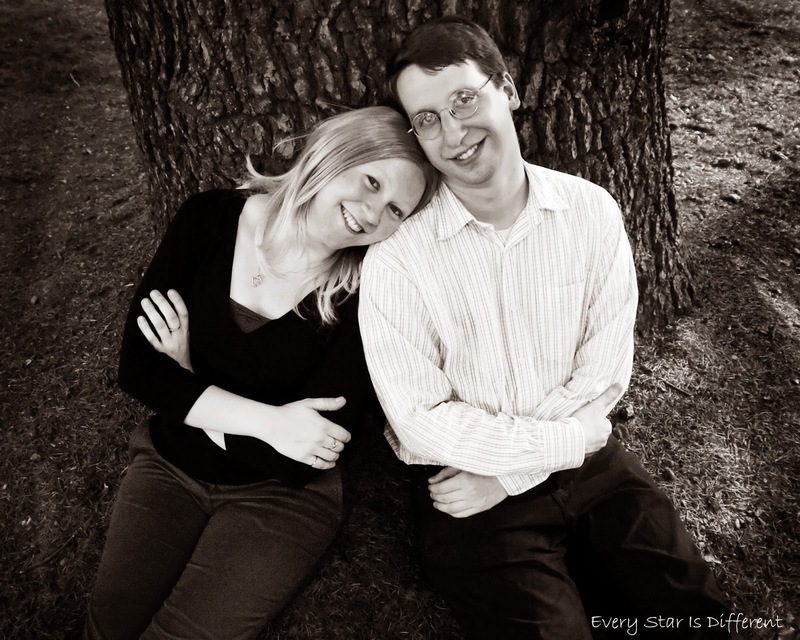 Their great grandfather lives alone in a retirement community several states away. 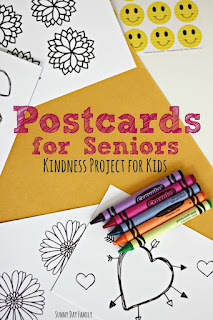 When I came across this idea, I instantly fell in love as it's away for the kiddos to show their great grandfather they're thinking of him, as well as many other seniors they've come in contact with. As always, our year's worth of service projects includes a service project for animals. 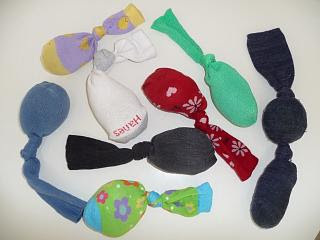 This time we're creating Happy Socks using socks we can't find matches to from home, polyfill and catnip. We'll deliver the Happy Socks to our local SPCA. 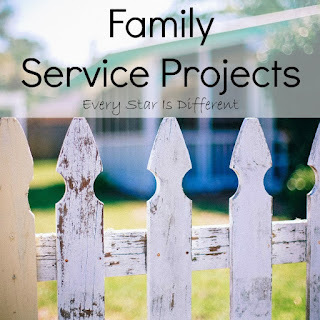 Once again this is not a new service project for our family, but one we do each year around Memorial Day. There is a cemetery behind our house. We go walking there often and look at all of the stones of those that have passed. 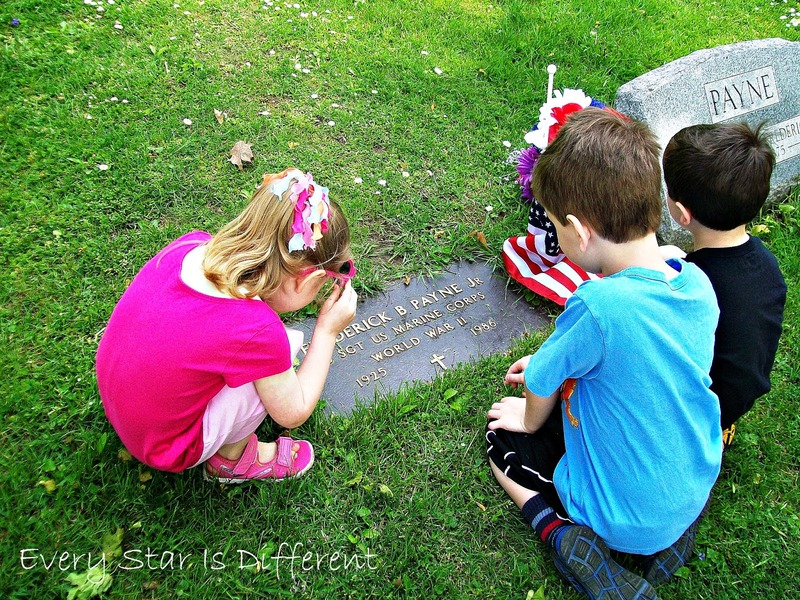 The kiddos take particular interest in soldiers and love to discover what wars they have fought in. As we pass these graves, we leave a flower and/or flag to honor them. There are so many who's plots have been forgotten. There is a fabulous playground near where we live with a gigantic sand box for all to play in. When I saw this idea, I knew it would be perfect. The kiddos would have so much fun and other kiddos would enjoy it as well. 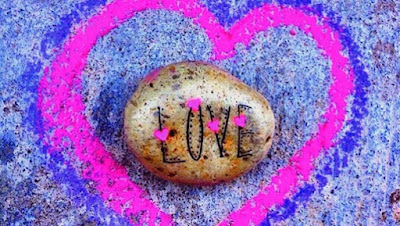 When I came across this article I instantly fell in love with the idea of creating Happiness Rocks and spreading them around the community for people to find. 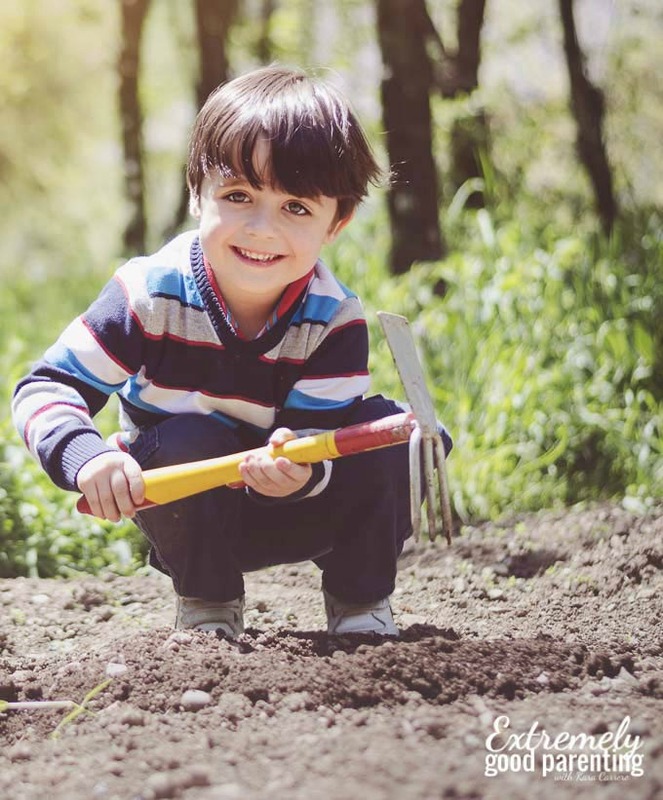 The kiddos are great at finding rocks and I love the art aspect of the project. 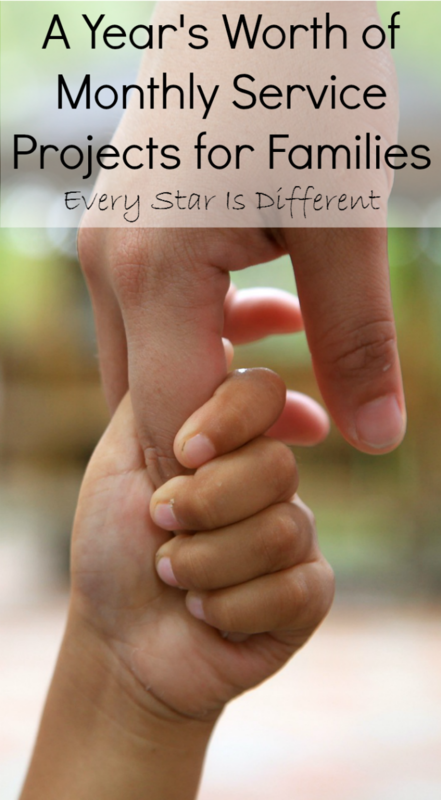 One of my dearest friends from college has spent years at a children's hospital while her children were being treated there. As we prayed for this family my kiddos became very aware of the fact that there are many children in hospitals all over the world. They wanted to help. When I came across The Hero Project, I knew this was the perfect way to help. My kiddos LOVE superheroes. 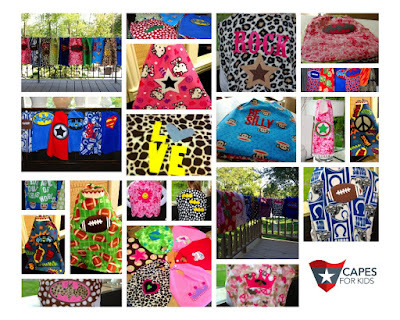 Capes are all the rage here. The best part about the project is that there are step by step instructions for no-sew capes! We're so excited about this! We don't go anywhere without busy bags for Sunshine. They're quite the necessity. 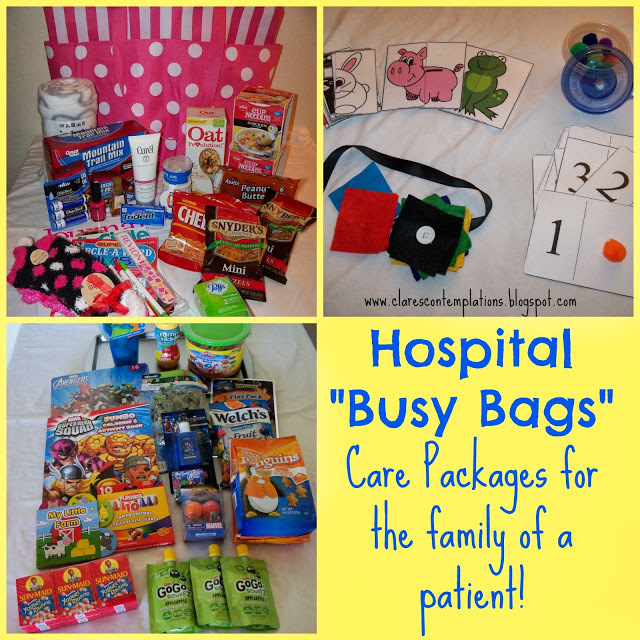 When I stumbled upon the idea of making busy bags for families who may need to spend time at the hospital, I knew that was something we could do. 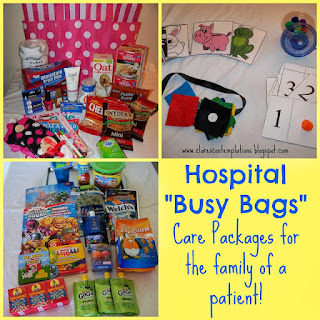 Whether it's a busy bag for an adult or a child, they'll be quite fun to put together. To ensure they're used we'll be on the prowl looking for a family who will need them. Wow! I can't believe we're ready to dive into another year of family service projects. The memories we make as we complete each task are so powerful and life changing. We hope you can join us!